What’s lurking in your carpet? You may be surprised. Carpet, if not regularly cleaned by a professional such as Atascadero carpet cleaning specialists Deep Steam Carpet Cleaning, can be a breeding ground for bacteria and disease. 1) The Norovirus, also known as the Norwark Virus, that causes the stomach flu, can survive on unclean carpet for up to four weeks. 2) Salmonella can also survive up to a month on carpeting. 3) Each year, several pounds of soil can accumulate in and under your carpeting. 4) Carcinogens from cigarettes can lodge in carpet fibers. Children and babies who spend time crawling across the floors can develop lung issues from the carcinogens. 5) It’s believed that humans shed 1.5 million skin flakes in an hour. These skin flakes accumulate as dust and lodge into carpet fibers. 6) The average carpet is 4,000 times dirtier than the average toilet seat, and seven times dirtier than the street. 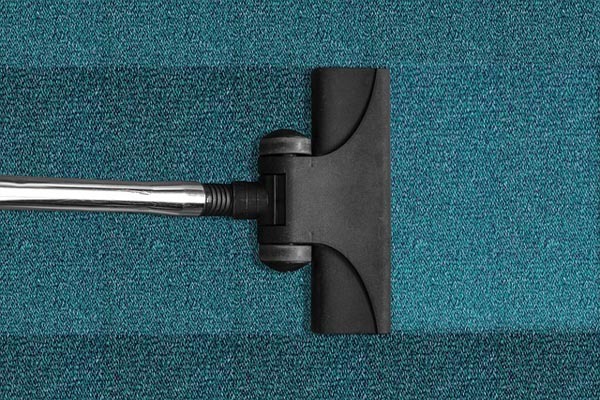 7) Vacuuming can remove up to 90 percent of all dry soil, but carpet should also be deep cleaned once a year to effectively remove all of the contaminates. 8) Carpet can be good for allergy sufferers, as dust and other allergens can get caught in the fibers. If not properly cleaned, though, it can make allergy symptoms worse. 9) Bed bugs can live in carpet fibers. The blood-sucking bugs are known to breed extremely fast and are tricky to kill. 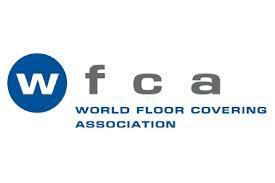 10) Carpets can also be comfortable breeding grounds for fleas and their larvae. Damp carpet is especially habitable for flea eggs. Carpet can help keep your home feeling cozy and comfortable, but if not properly cleaned it can promote a whole host of diseases. 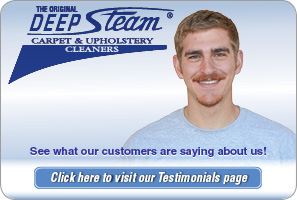 Getting your carpet cleaned once per year by professional carpet cleaners such as Deep Steam Atascadero carpet cleaning will help keep your environment healthy and happy, not to mention extend the life of your carpet for years to come. 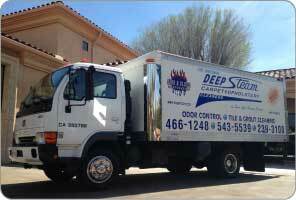 Deep Steam services Atascadero as well as all other surrounding cities in San Luis Obispo County. 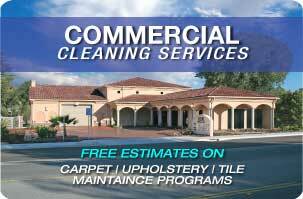 Call Atascadero carpet cleaning specialists today at (805) 466-1248.